Would you like to get started with alternative methods of coffee brewing, but don't know what to choose? 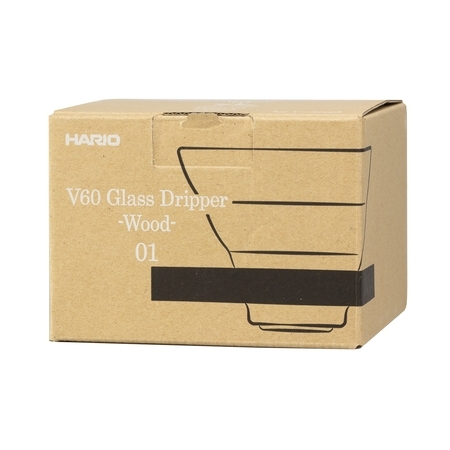 Hario V-60 Dripper is just for you! This Japanese gadget allows you to make the most of your coffee in a simple and effective way. The filter method is great fun and allows for experimenting with coffee. Surprise your friends with rich taste and aroma of coffee, and the technique of its preparation! 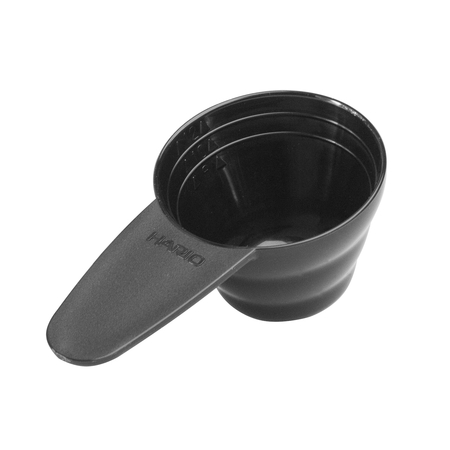 Hario V60-01 allows for one-time brewing of 200 - 360 ml of coffee, which is enough for several portions. 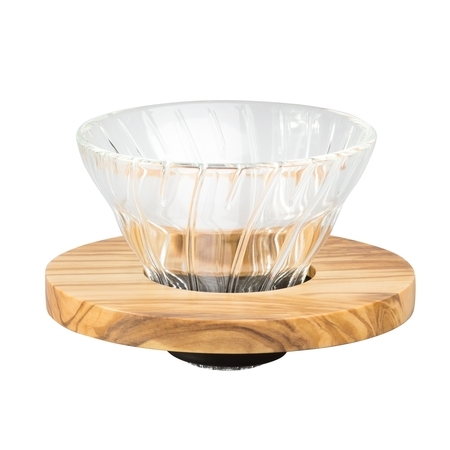 This Glass Olive Wood version is equipped with a base of olive wood. 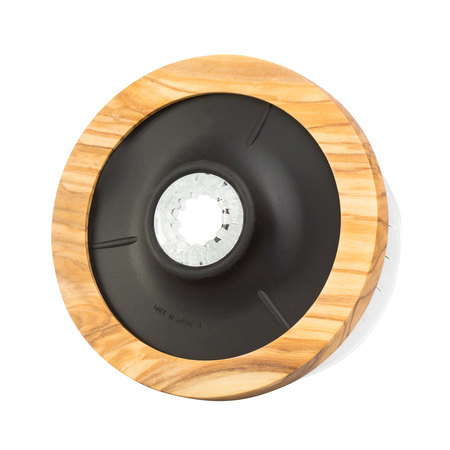 Its solid base is 1 cm thick and the hole is encased in a silicone seal. Furthermore, the dripper is characterized by a very good level of heat keeping. 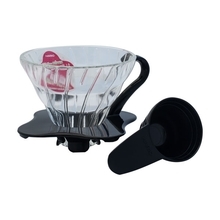 Its conical form and special grooves on the inside of the dripper provide excellent water flow. Another advantages of this method is extremely easy maintenance. After use, simply remove the filter and wash the dripper in running water or in a dishwasher. The only part that is not dishwasher safe is the wooden base. Hario in translation means "the King of glass," which perfectly reflects achievements of the company. The brand was founded in 1921 and ever since it has been producing the highest quality products made of glass, ceramics and metal. The production process takes place in Japan along with best environmental sustainability.